Avenged Sevenfold News: Avenged Sevenfold in "Most Anticipated Albums of 2016"
Avenged Sevenfold in "Most Anticipated Albums of 2016"
TheBitBag.com compiled a list of "Most Anticipated Albums of 2016", included Avenged Sevenfold. You can read an excerpt below. 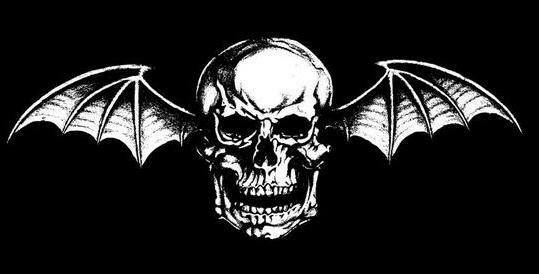 "The seventh album of Avenged Sevenfold is called, “Aggro”. “At this point, the only word that describes it is “aggro.” It goes in all sorts of aggressive directions and melodic directions. It has a lot of metal elements that many have grown up loving. And tons of melody,” guitarist Zacky Vengeance said."